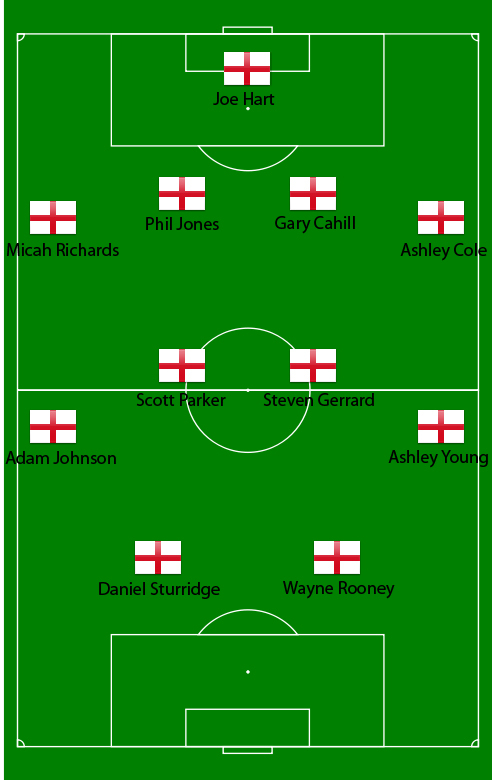 We are about to see a revolution in the England National team for the Euro 2012. It seems that the team will be powered by the new players where most of them are from the top teams in the Premier League. After seeing the England team with a very poor performance for many years, we will be expecting an improvement from them this year. We knew that England failed to qualify in the previous competition, the Euro 2008. The team was under Steve McClaren back then, who had a hard time managing the team which was not playing up to the standard yet. With their lost against Croatia at Wembley that determined their exit, had cost Steve McClaren his job as England Manager. The former Manchester United striker, Fraizer Campbell is the biggest surprise in the 25-man squad selected by the England caretaker manager, Stuart Pearce for the clash against the Netherlands tomorrow on February 29 for the International Friendly. 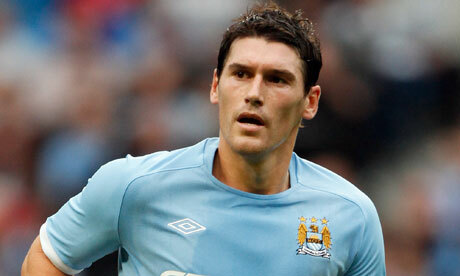 His outstanding performance in Sunderland might have been the reason for the call-up. With the lights of Joe Hart, the England team will have a high percentage of not conceding as many goals as their previous matches. 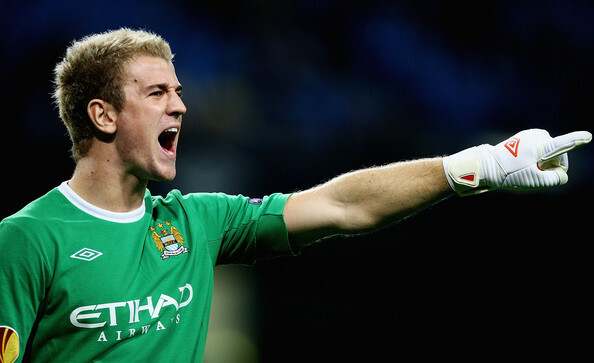 The Premier League Golden Glove winner for the 2010-2011 season, has help Manchester City to stay at the top of the Premier League table this season by already having 25 clean sheets. 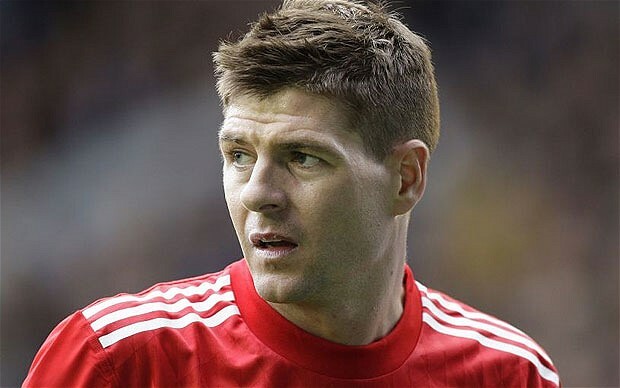 Steven Gerrard will power up the midfield after returning from injury at Liverpool. 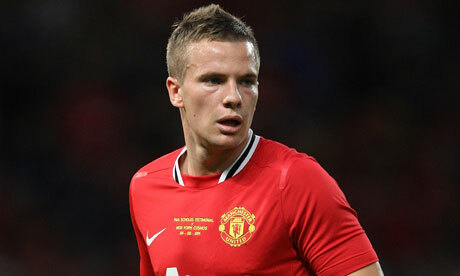 He could be teaming up with on-form Gareth Barry, Tom Cleverley or Scott Parker in the central mid position. Goalkeepers: Scott Carson (Bursaspor), Joe Hart (Manchester City), Robert Green (West Ham United). Defenders: Gary Cahill (Chelsea), Ashley Cole (Chelsea), Leighton Baines (Everton), Glen Johnson (Liverpool), Phil Jones (Manchester United), Micah Richards (Manchester City), Chris Smalling (Manchester United), Kyle Walker (Tottenham Hotspur). 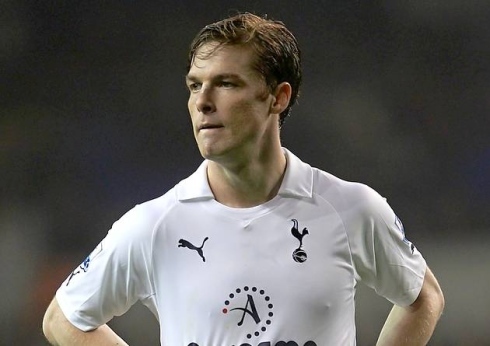 Midfielders: Gareth Barry (Manchester City), Tom Cleverley (Manchester United), Stewart Downing (Liverpool), Adam Johnson (Manchester City), Steven Gerrard (Liverpool), James Milner (Manchester City), Scott Parker (Tottenham Hotspur), Ashley Young (Manchester United), Theo Walcott (Arsenal). Forwards: Darren Bent (Aston Villa), Fraizer Campbell (Sunderland), Daniel Sturridge (Chelsea), Wayne Rooney (Manchester United), Danny Welbeck (Manchester United). Other than Spain and the Germany team, the Three Lions has definitely become one of the favorites to lift up the Euro 2012 trophy up in the air.